My name is Kate aka House of Height. I have a great passion and enthusiasm for all things beauty and fashion related! I started this blog as a way of sharing the things I love whether that be fashion, makeup or lifestyle tips! I want to share with you all of my experiences & my opinions in life and I hope to be able to help others along the way. When I started the blog I wanted to be able to reach out even further into the social community and meet others who share similar passions to mine. 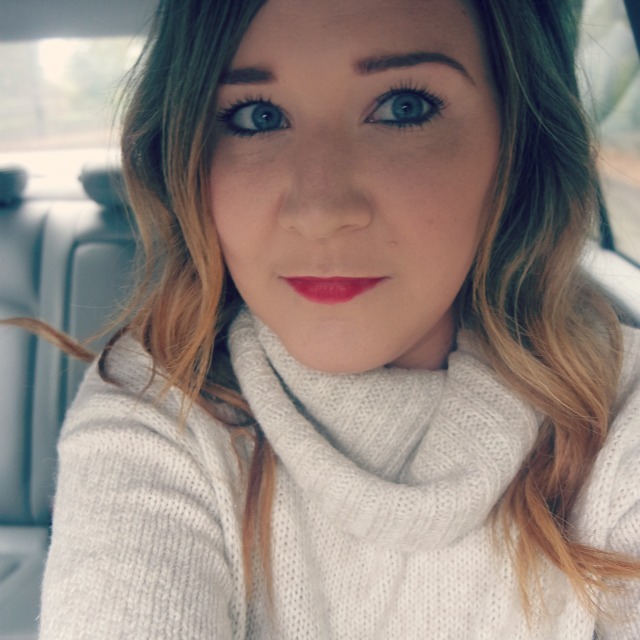 I loved seeing other beauty/fashion blogs and one cold evening I plucked the courage to start my own! I want to provide honest opinions on anything featured on my blog and I hope you will share with me your opinions too! Let's make this blog a place where we can feel free to chat about anything! The most important thing for this blog is for me to enjoy writing it as well as sharing my photos & content with you all. So stay tuned for some exciting posts and adventures! I also have a YouTube channel where I wanted to have even more of an opportunity to reach out and share my opinion on all things fashion-beauty-lifestyle! I would love to hear from all of you all so please be sure to keep in contact and follow me on all my social media platforms which can be found on my home page.